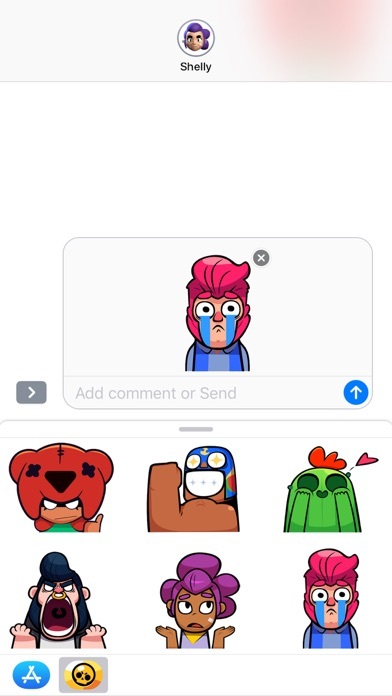 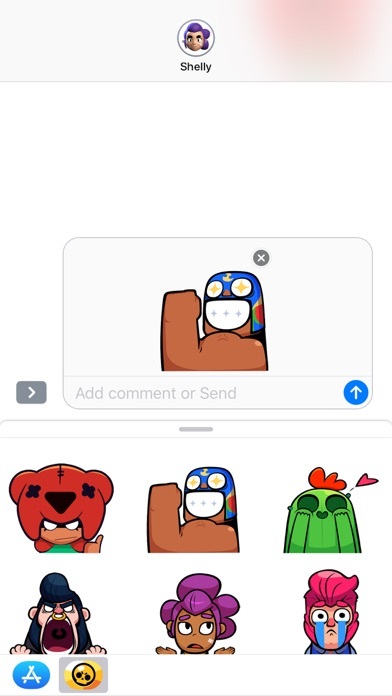 Show off your Brawl face with Brawl Stars Animated Emojis from Supercell. With an iPhone X or newer, you can create your very own Brawl Stars Animated Emojis that use your voice and mirror your facial expressions. 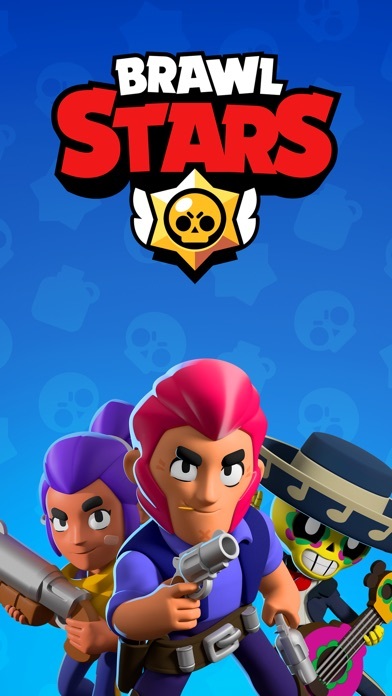 Choose from some of your favorite Brawlers: Colt, Shelly, Crow, Poco, Mortis and Spike are all available! 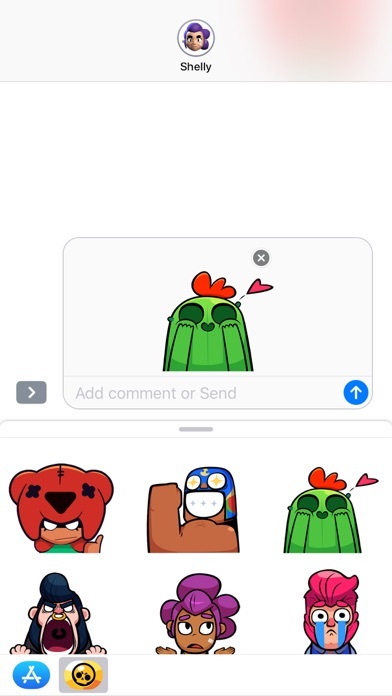 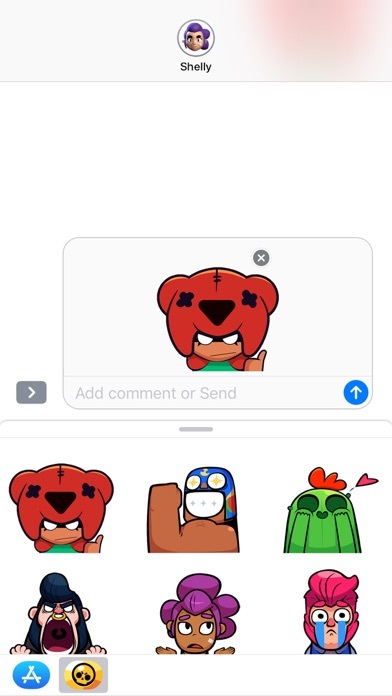 Stickers of your favorite Brawlers are also included.